Consists of 95% yeast extracts that lighten skin discoloration and pigmentation, and slow down skin aging. 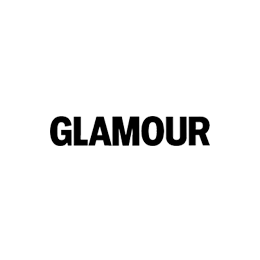 It hydrates and brightens tired, dull skin. COSRX Galactomyces 95 Tone Balancing Essence consists of 95% yeast extracts that lighten skin discoloration and pigmentation, and slow down skin aging. It hydrates and brightens tired, dull skin. Follow up with your preferred serum and moisturizer. 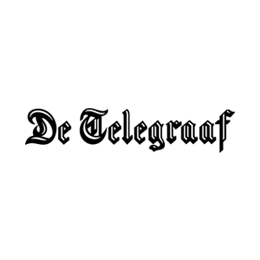 Не плохой продукт, но скорее всего больше не куплю , вроде увлажняет, но какое то чувство стянутости остаётся после нанесения. Вроде хорошее средство. Но мне не зашло. 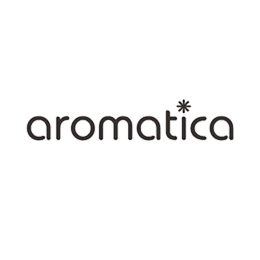 The essence comes out very watery at first, then becomes very sticky but once your skin has soaked it in it's not sticky at all and feels very light. 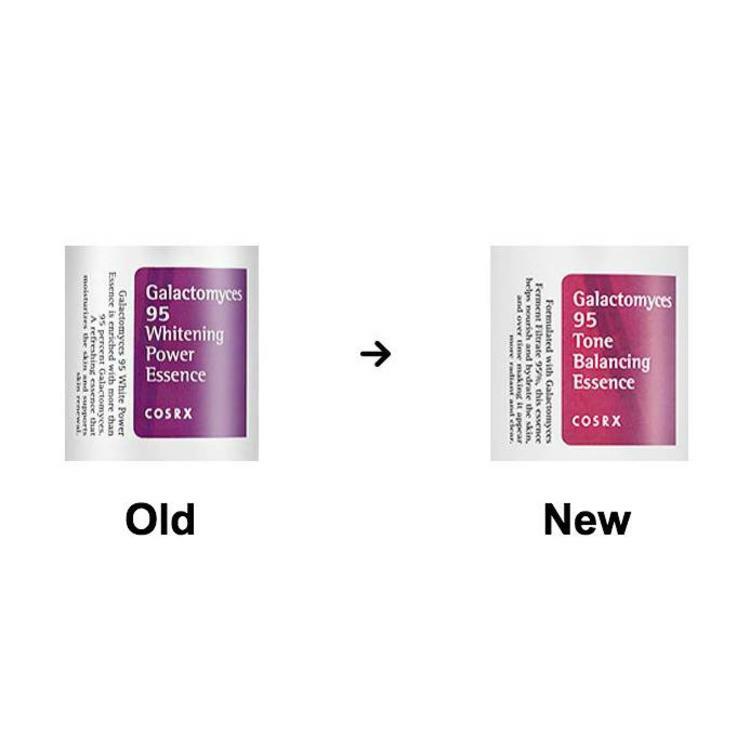 I think it did help to even out my skin tone because the slight redress on my cheeks and nose has faded. 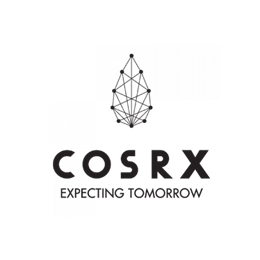 Cosrx is a great brand :). 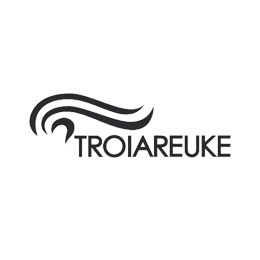 Contains natural AHA and BHA components and effective ingredients that lighten the skin. 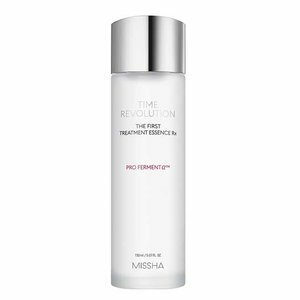 Missha's Time Revolution The First Treatment Essence Intensive Moist is a cult favorite essence, well-known for its ability to repair damaged skin and even out the skin tone in just a few weeks. 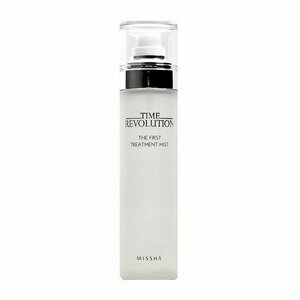 Missha's Time Revolution The First Treatment Mist contains fermented yeast extracts that plump the skin, refine texture, and reduce pigmentation.